As I've mentioned recently, I'm pretty excited to be expecting in September... but this week, as some warm weather rolled in, it dawned on me that I'm going to be pregnant all summer long. Here in Florida, that means I'll be surviving heat waves by spending time floating on the waves in the Gulf. 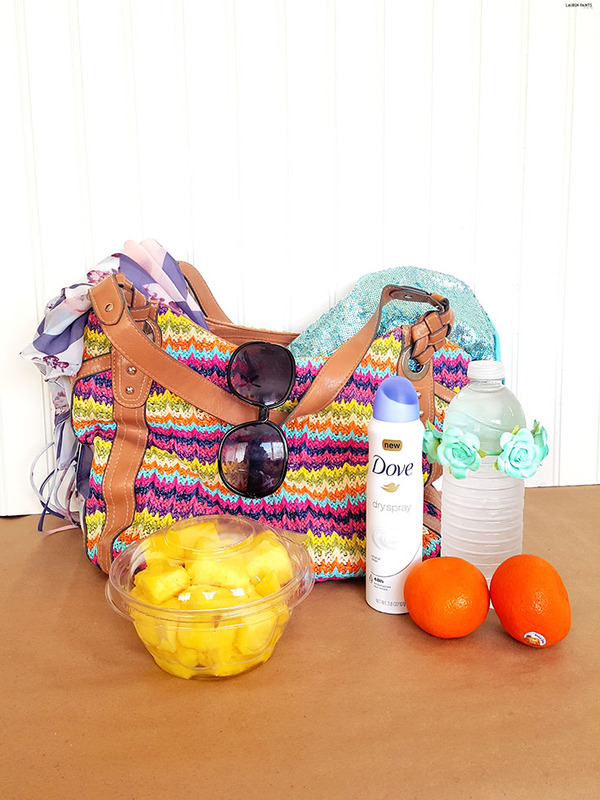 Since I plan on spending a lot of time outdoors this summer, I'm already putting together a little extra bag of must-haves to keep in the car, so I can take my essentials along on our adventures. Today we spent a little time at the beach, next week we'll be out on the kayak, and all summer long we'll be going on adventures... I'm not letting pregnancy get in the way of having fun and exploring, I'm just learning ways to accommodate my growing little baby bump I'm starting to grow. 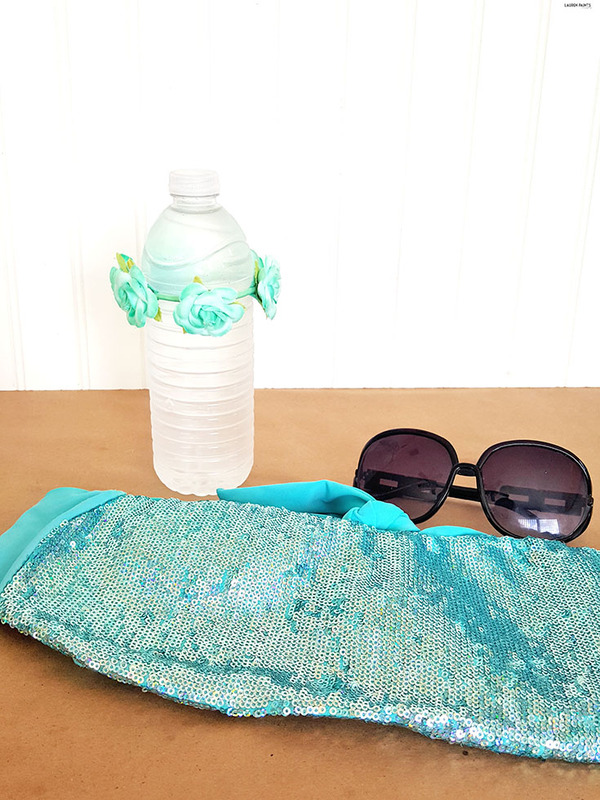 Today I want to share a few quick ways that any woman can combat the summer heat while rocking a bump and I'm so excited to have partnered with Dove to share all the fun with you! Hopefully all the other mama's that will be in their third trimester this summer can find some cool calmness in these simple tips to keep comfortable! 1. We'll go ahead and start with one of the most important parts of nurturing your baby - your nutrition! 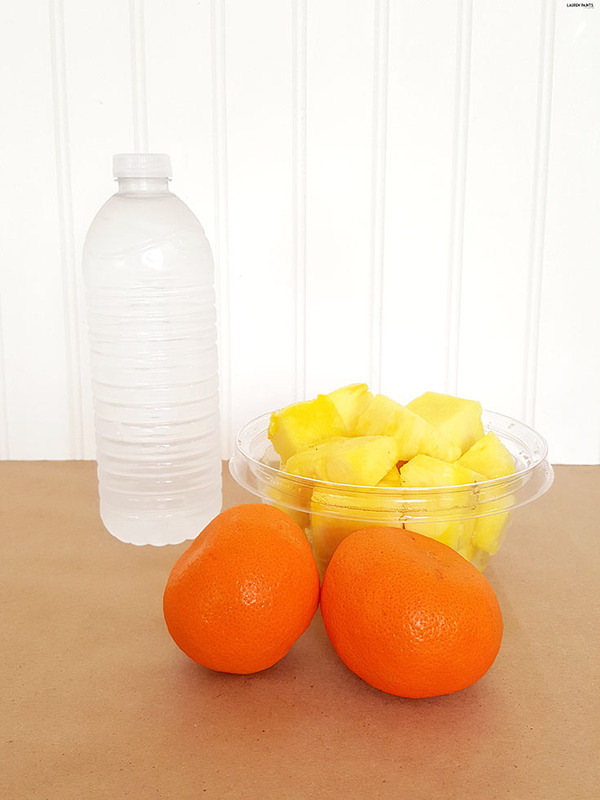 I'm all about grabbing a couple of healthy snacks to combat morning (more like ALL DAY) sickness. I'm also all about having a stash of water bottles no matter where I am, staying hydrated is my highest priority now that it's warming up out and it'll remain that way! 2. 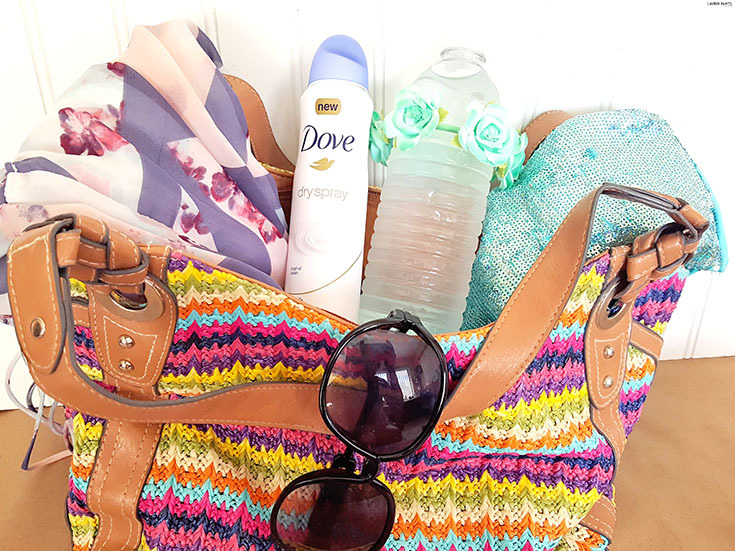 Next on my list of must-haves this summer is Dove Dry Spray Antiperspirant, it's the latest beauty trend (you don't want to be the last to try) and it's definitely the only way I'm going to smell and look pretty after a long day in the sun. 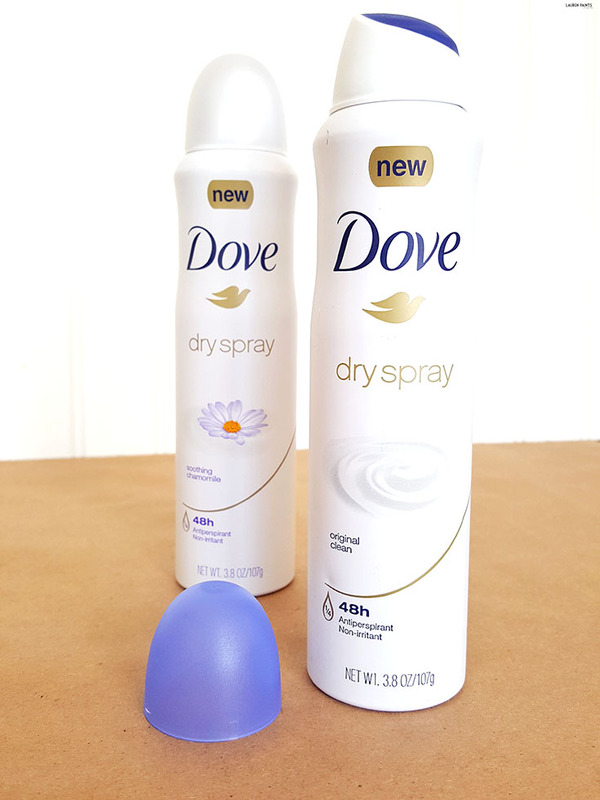 Why do I love Dove Dry Spray Antiperspirant so much? It goes on instantly dry, meaning it leaves absolutely no visible residue. While it isn't visible, it's providing a full 48 hours of odor and wetness protection, along with Dove 1 in 4 moisturizers for softer, smoother underarms! 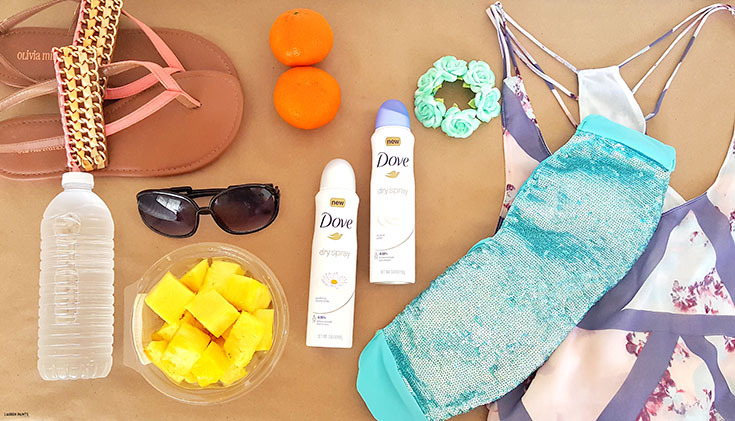 I find comfort in knowing I'll be able to stay cool and dry with Dove Dry Spray this summer, no matter what adventure I'm on! Plus, I'll smell amazing with the soothing chamomile scent or the original clean scent, to name a few! 3. My next tip may be obvious, but I feel like I must share... Wear as little clothing as you feel comfortable wearing in public. 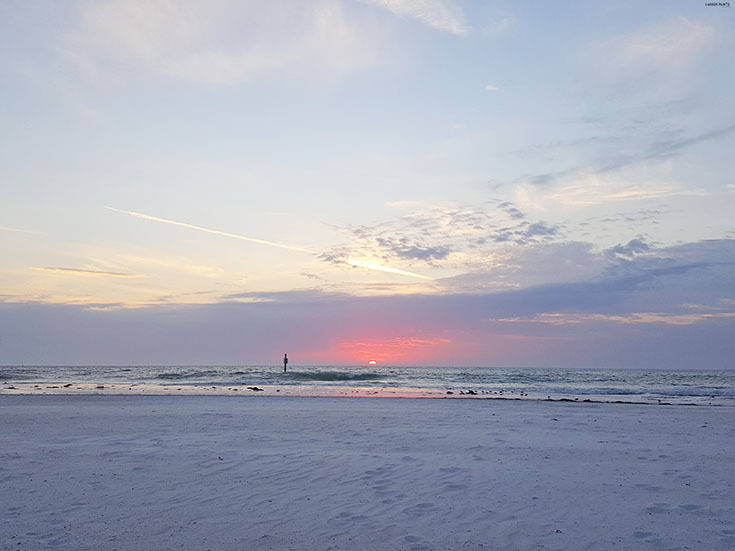 I'm not suggesting you turn into a nudist, start rocking daisy dukes, or throw modesty out the window, but if you feel confident rocking your bikini while spending time on the beach, then go right ahead - just don't forget the sunscreen! Along the same lines, choose clothing that breathes... a flowing sundress would be the perfect way to "suit up" for a night out with your other half. 4. My last little tip is going to be the easiest one to follow, keep things simple. Less make up, more relaxation; choose a pony tail holder with some sass over primping and curling your hair every morning. Instead of working out hard, spend some time paddling around on a kayak or doing a little yoga on the beach. While you and I, both, still want to feel beautiful while rocking a baby bump, let the glow of pregnancy help with that and embrace your natural beauty! So tell me, what tips do you have for this first time mama-to-be to battle the summer heat? 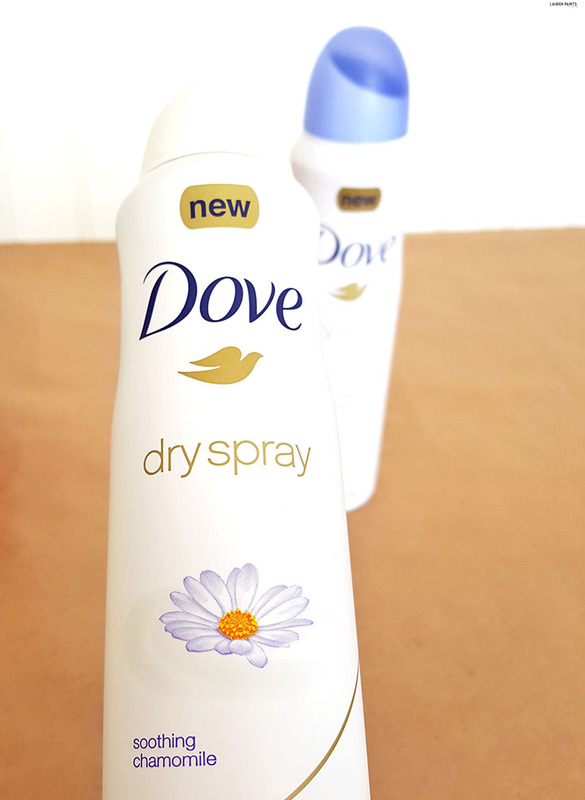 Plus, I can't wait to hear what you think of Dove Dry Spray Antiperspirant when you #TryDry for the first time! Go to Dove.com/trydry to learn more!